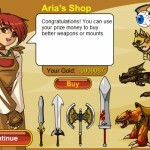 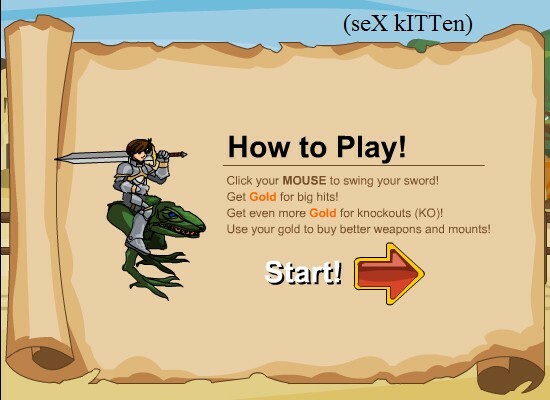 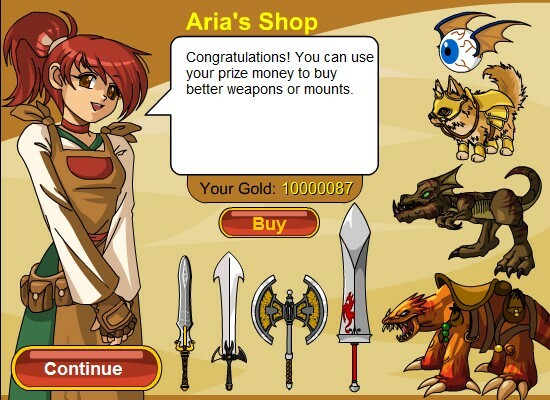 RPG Fantasy Upgrade Battleon Click to find more games like this. 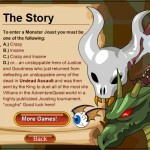 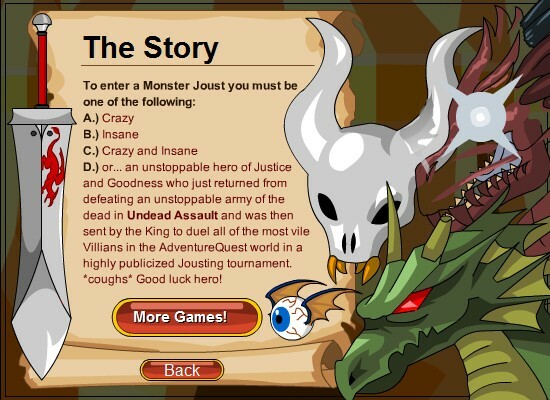 Having returned a hero from the war against the Undead Assault Army, your glorious king has dispatched you to joust in a revered tournament against some of the most feared villains of the AdventureQuest world. 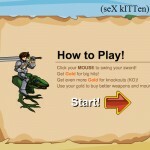 Try to reach the championship round and earn money and better weapons along the way.